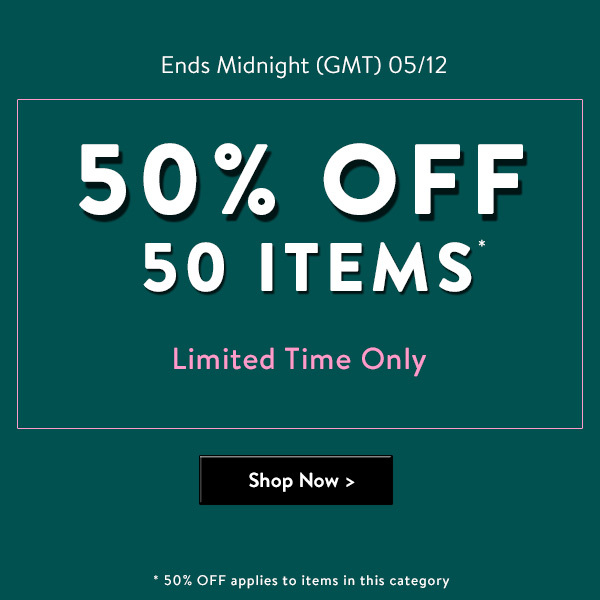 The Hub » Last Chance - 50% OFF Flash Sale Ends Midnight! Last Chance - 50% OFF Flash Sale Ends Midnight! 50% OFF 50 Men's items ; ranging from parka jackets, long sleeve tops, polo's & more!